When you spend time with a lot of BMW folks, as I did during a trip to Germany earlier this month, you’ll regularly hear the word “heritage.” Maybe that’s no surprise, given that the company is now well over 100 years old. But in a time of rapid transformation that’s hitting every car manufacturer, engineers and designers have to strike a balance between honoring that history and looking forward. 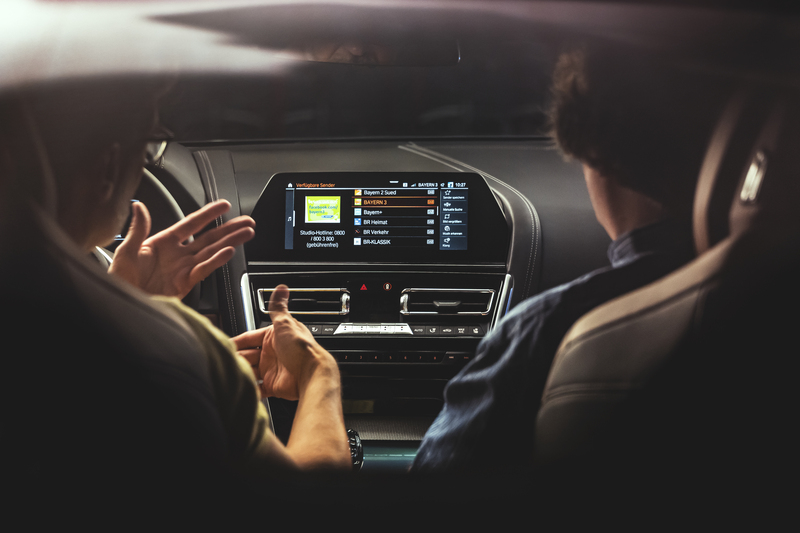 With the latest version of its BMW OS in-car operating system and its accompanying design language, BMW is breaking with some traditions to allow it to look into the future while also sticking to its core principles. If you’ve driven a recent luxury car, then the instrument cluster in front of you was likely one large screen. But at least in even the most recent BMWs, you’ll still see the standard round gauges that have adorned cars since their invention. That’s what drivers expect and that’s what the company gave them, down to the point where it essentially glued a few plastic strips on the large screen that now makes up the dashboard to give drivers an even more traditional view of their Autobahn speeds. With BMW OS 7.0, which I got some hands-on time with in the latest BMW 8-series model that’s making its official debut today (and where the OS update will also make its first appearance), the company stops pretending that the screen is a standard set of gauges. Sure, some of the colors remain the same, but users looking for the classic look of a BMW cockpit are in for a surprise.